If your garage door is hanging unevenly or the cable has snapped, we’ll help you get it back on track. A1 Overhead Door Services offers excellent quality in both new garage door installations, as well as repairs on existing garage doors. 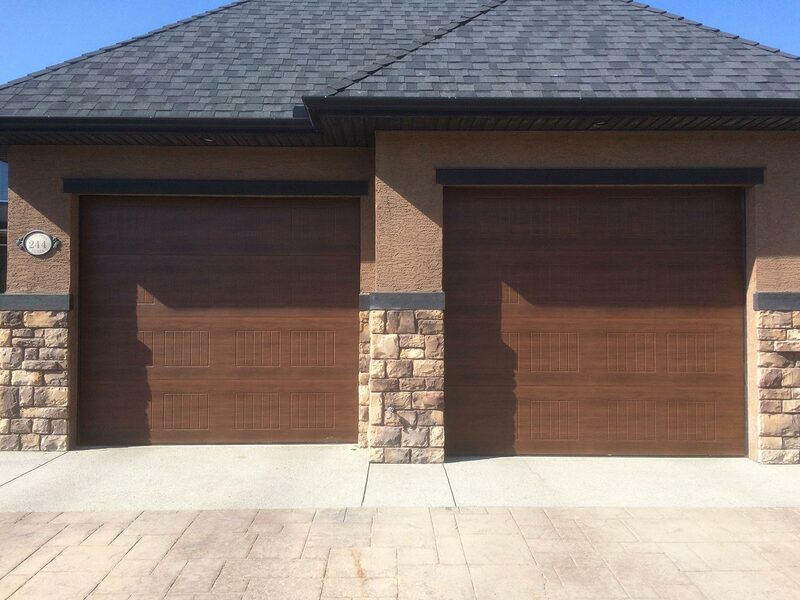 We are truly your one-stop-shop in Calgary for garage door repair, replacement or installation needs. We have been providing our knowledge, expertise, and friendly workmanship to Calgary and area for over 18 years. A love for the people he meets and enjoyment from the work is what keeps Don, owner of A1 Overhead Door Services, going so many years later. A1 is a family owned and operated business that never uses contractors. All work is done by our in house team, and every garage door installation, repair or replacement is personally checked by Don, ensuring you get the quality and expertise you want. It doesn’t stop there. When A1 Overhead Door Services installs a new garage door for you, we’ll add an extra service call for each client, coming back to check on it six to eight months later and make sure everything works as it should, at no extra cost to you. We’re available 24/7 to serve Calgary and area residents. You’ll never have to go through an automated system to get a quote or find out about our repair services, and we’ll try to get to you the same day you call. With A1, you can be sure that hassle-free setup and repair is a quick phone call away. We take the same honest and straightforward approach with every customer. Give us a call today and get that nagging garage door problem dealt with the right way by our knowledgeable professionals.